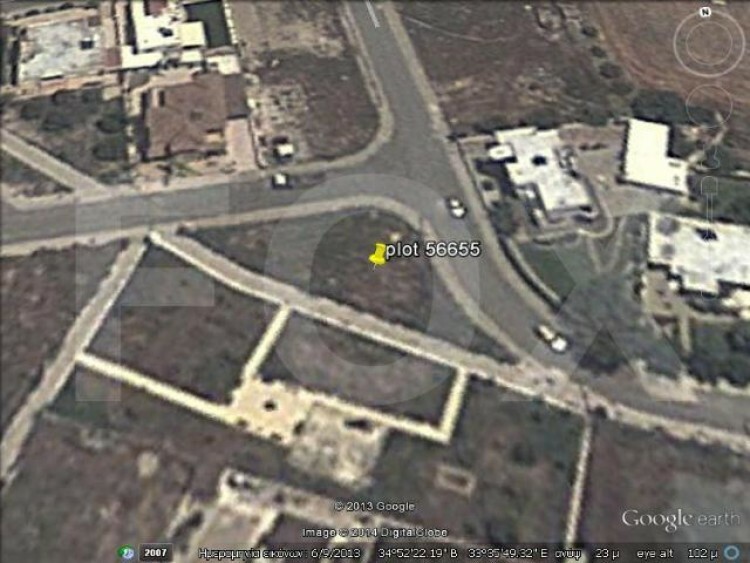 This plot located in Dromolaxia area near of all amenities, the beach and just 7 minutes drive from Larnaca center. It is in Ka6 zone with 90% domisi. It is accepted the exchange with apartment in Larnaca, Nicosia and Limassol. It is for sale in good price. Dromolaxia (Greek: Δρομολαξιά) is a village just 8 km away from Larnaca , near Larnaca International Airport. It is one of the largest villages in the Larnaca region with a current population of about 7000 people.